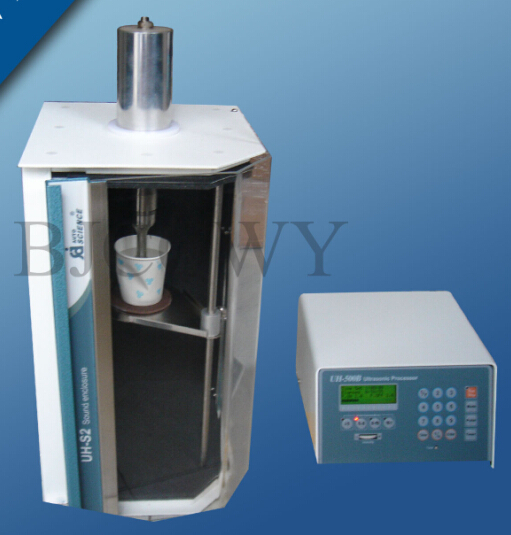 Ultrasonic cell crusher is a kind of cavitation effect in liquid by ultrasonic instrument, multiple functions and applications of ultrasonic treatment on the material, can be used for crushing of plant and animal tissues, cells, bacteria, Bacillus strains, also used for emulsification, separation, homogenization, extraction, degassing, cleaning and accelerating the chemical reaction and so on. It is widely used in biochemistry, microbiology, pharmaceutical chemistry, surface chemistry, physics, zoology, agronomy, medicine, pharmacy and other fields of teaching, research and production. 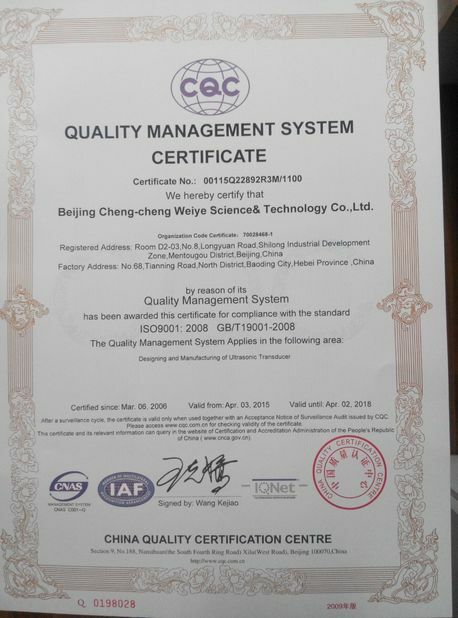 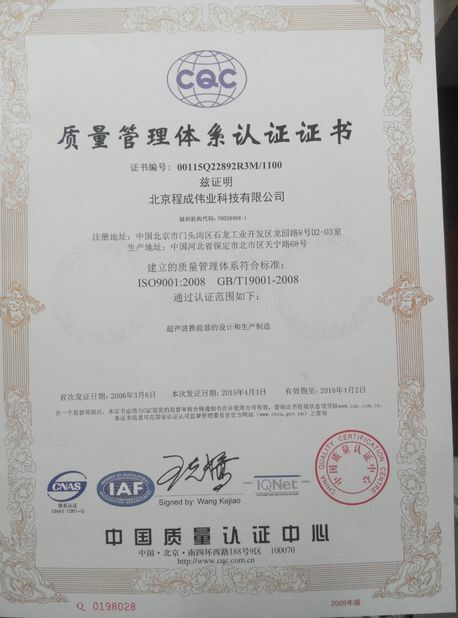 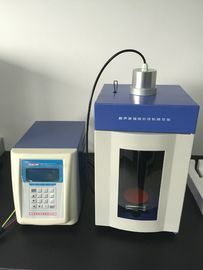 The development of the biotechnology industry, the requirements for the application of ultrasonic cell grinder has also increased, such as the sample temperature measurement and control, low temperature cooling samples and machine intelligence to improve and so on, put forward new demands.